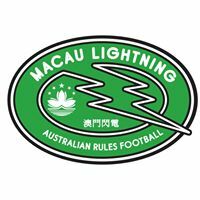 The Warriors in their first ever Asian Champs Grand Final came out firing, getting the jump on the Dragons early and registering the first two goals of the game. 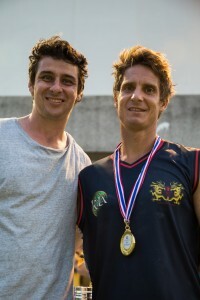 With five competitive games already under the belt on a hot and sunny Bangkok day, injury, cramp and exhaustion soon took took its toll on the Warriors who just didn’t have the legs to finish off a great day for their Club, with their six-point semi final defeat of last year’s winners the Singapore Wombats a highlight. 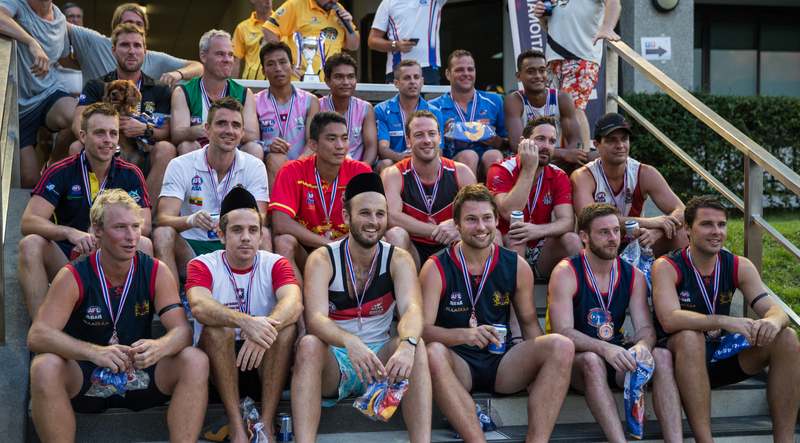 Record numbers of teams and participants traveled to Bangkok to compete in a new two-division format, which is being hailed a success and will be continued at the 2016 Asian Champs to be held in Saigon, Vietnam. 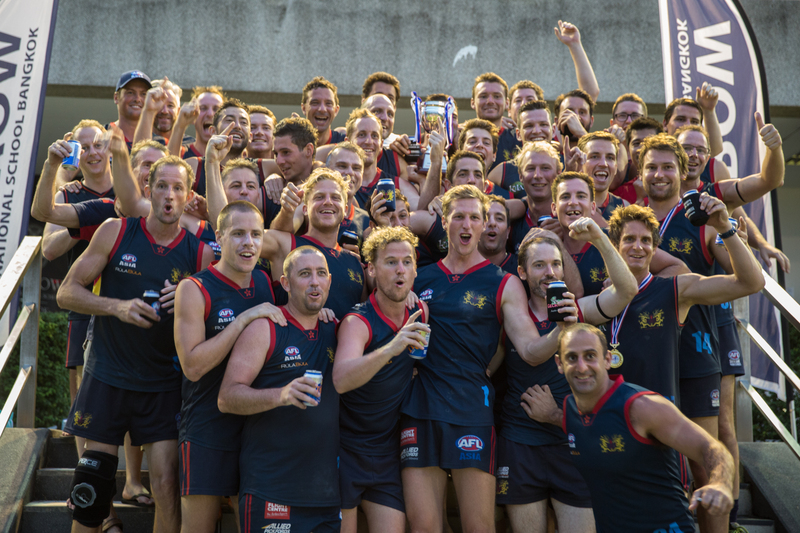 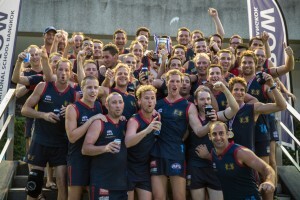 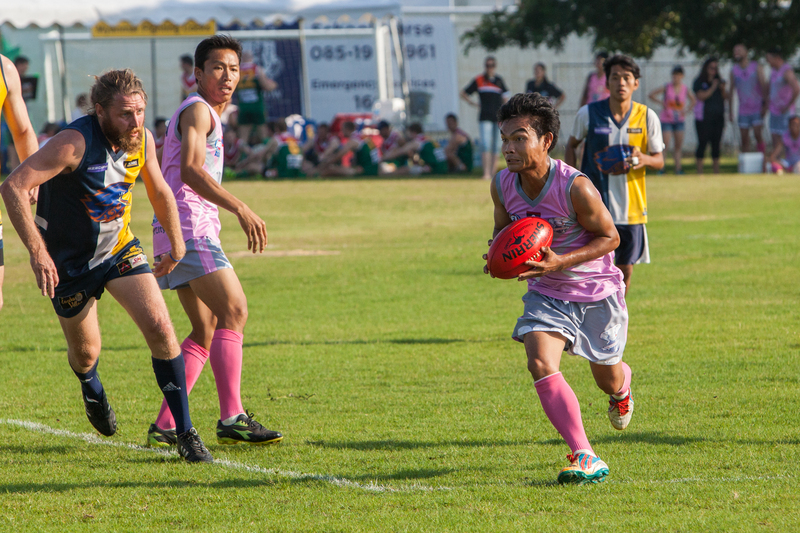 404 players were registered for this year’s Champs, including a record 40 local players from China, Cambodia, Laos, Thailand, Indonesia, Philippines and Vietnam, proving local football development efforts by AFL Asia Clubs in the region are beginning to pay off. 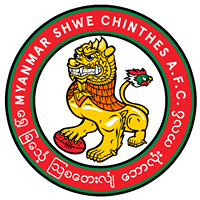 Nowhere was this more evident than in the new Second Division, where the Lao Elephants won their first ever piece of silverware, defeating their IndoChina neighbors the Cambodian Eagles in the Grand Final, with a total of 13 local Laotian and Cambodian players making significant contributions. A Grand Final curtain raiser between local players from SE Asia and East Asia was another big highlight of the day, with former West Coast Eagle premiership player and Norm Smith medalist Andrew Embley helping out on the sidelines after conducting a successful training clinic for 35 local players on the previous day. For the record, the East Asian team, featuring 11 Chinese players from the Port Adelaide FC sponsored South China AFL defeated the SE Asians 30 to 25 in an entertaining display of AFL Asia’s local footy talent, the first time such a game had been held at the Asian Champs. 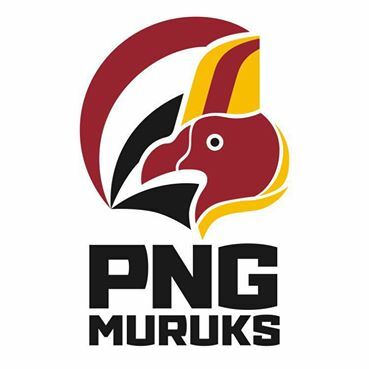 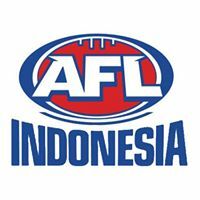 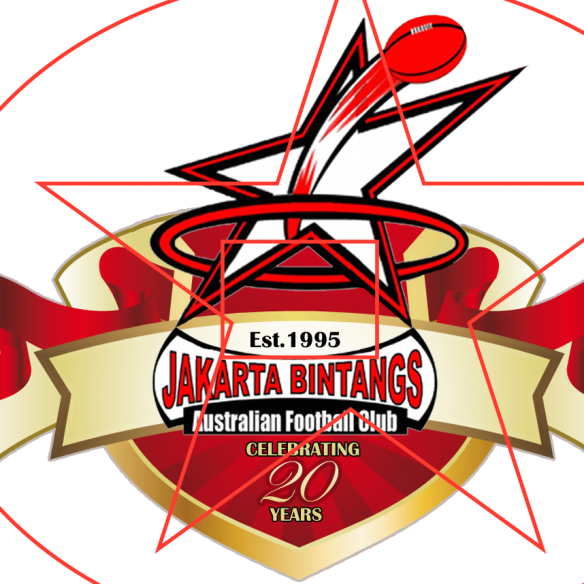 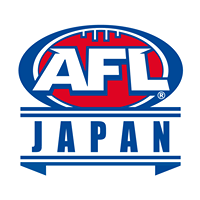 It was a massive day for footy in Asia with AFL Asia playing a constructive role in helping this most prestigious of footy tournaments in Asia grow and evolve. 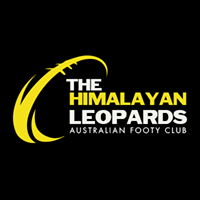 Much credit to hosts the Thailand Tigers for their management of the day’s logistics which saw 31 games and an Auskick session being conducted over two grounds between 7.30am and 5.30pm. 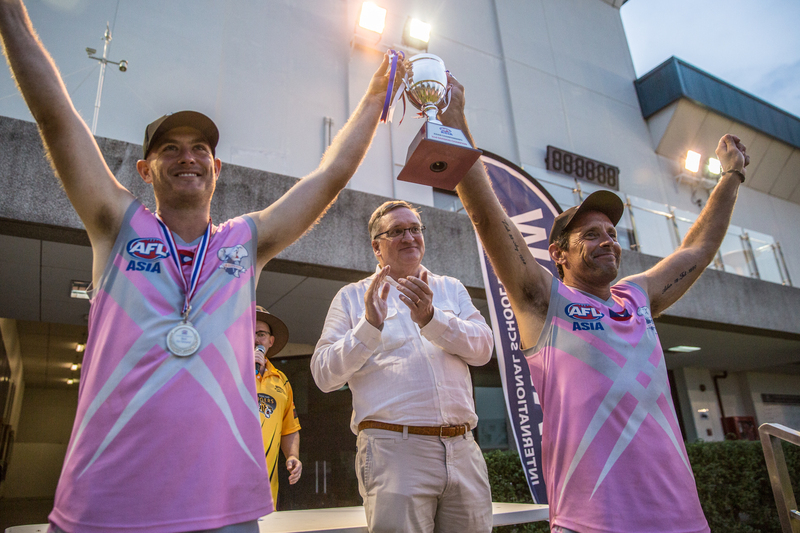 Congratulations to Al, Brendan and their team of umpires and volunteers who worked tirelessly throughout the day to ensure the tight schedule went according to plan. 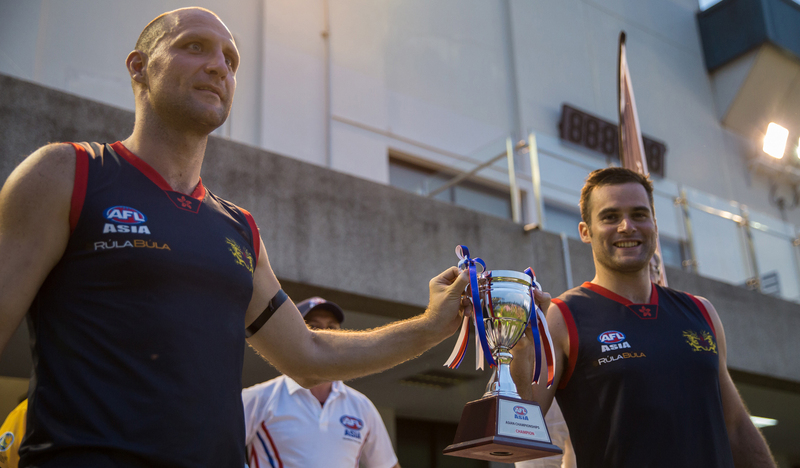 Thanks also to sponsors Brand HK, Tenderloins Sports Bar & Steakhouse, Bangkok Hospital, Coca Cola (ThaiNamthip) and AFL Asia’s Official Photographer Mr Rob Brewer for capturing the day. 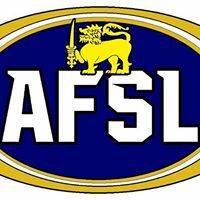 Keep an eye out for photos as they are loaded up on the AFL Asia facebook page. 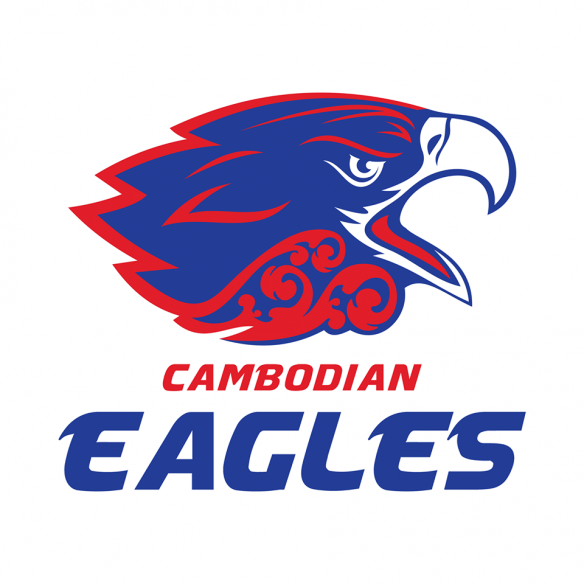 Play of the Day: Joel Thompson (Cambodia) for 80 metre torpedo goal on half time siren.